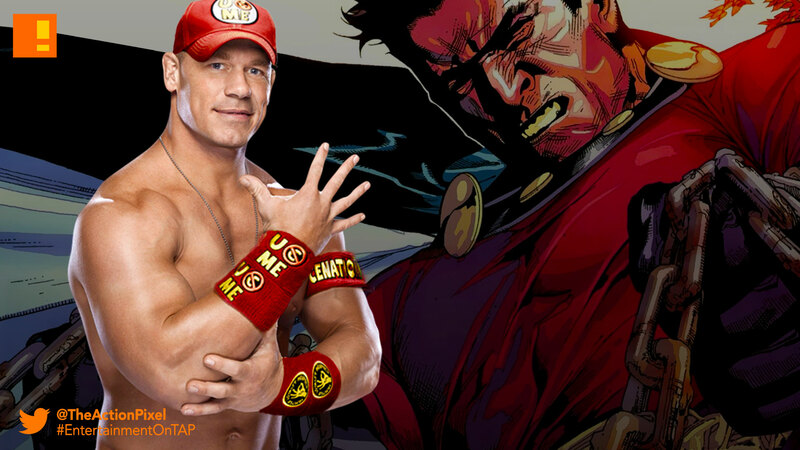 WWE’s John Cena for Mark Millar’s “Superior”?! WWE's John Cena for Mark Millar's "Superior"?! Possibly the greatest (and most annoying meme) could be up for a superhero role of a lifetime. As comic fans would have heard by now, Mark Millar’s renowned comic series Superior is up for a live-action adaptation. And the creator of the series took to social media on who he thought could play the role- WWE’s JOHN CENA! (We can only imagine his name being shouted). Superior‘s narrative tells the tale of a boy who suffers from multiple sclerosis miraculously transformed into a super-powered hero, a wish granted by an alien monkey. Brandon and Phillip Murphy make up the writing team to take the charge of adapting Mark Millar’s comic book series for the screen via Fox. So what says you? Think Cena’s the man for the job? Anyone else you’d want to see go Superman rogue? Let’s hear it in the comment section.